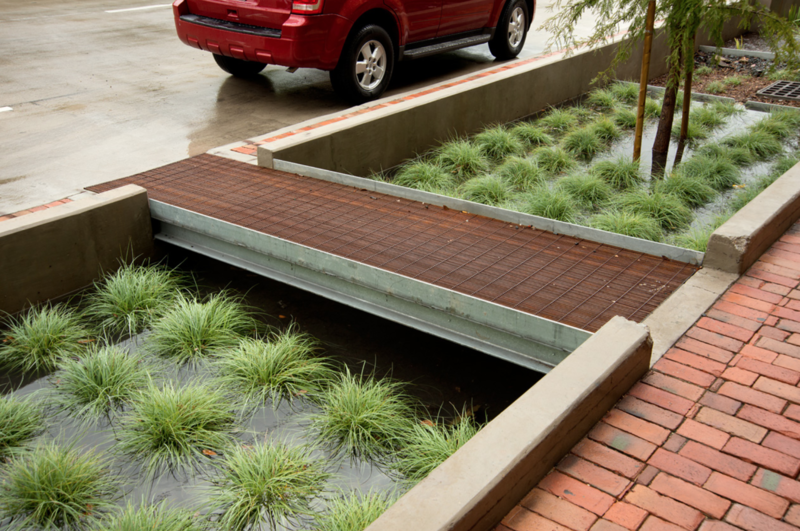 Part of a broader redevelopment effort, Bagby Street - a ten-block corridor in a dense, urban neighborhood of Houston - was redesigned to improve mobility for vehicles and pedestrians, and add aesthetic appeal to the road. Improvements led to Bagby Street being named one of Texas' first certified Greenroads. 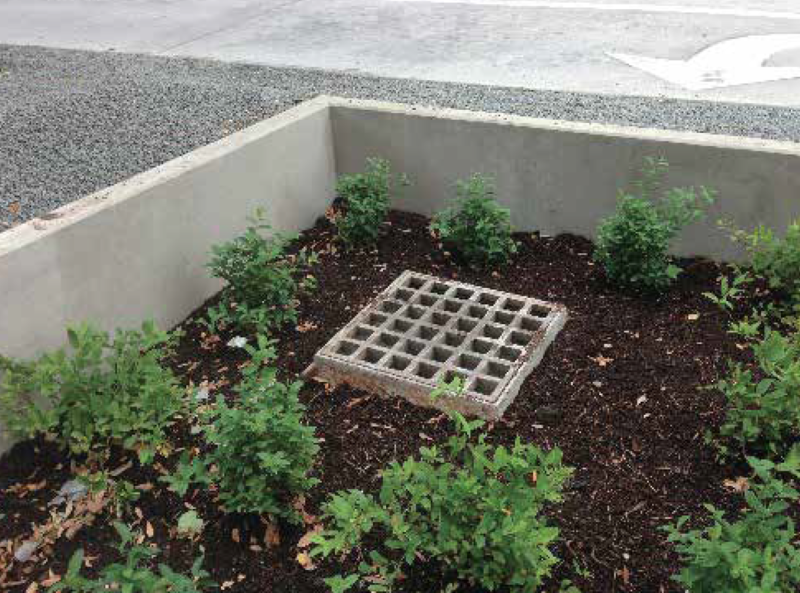 Houston used/is using FocalPoint High Performance Modular Biofiltration systems to address this/these challenge(s). 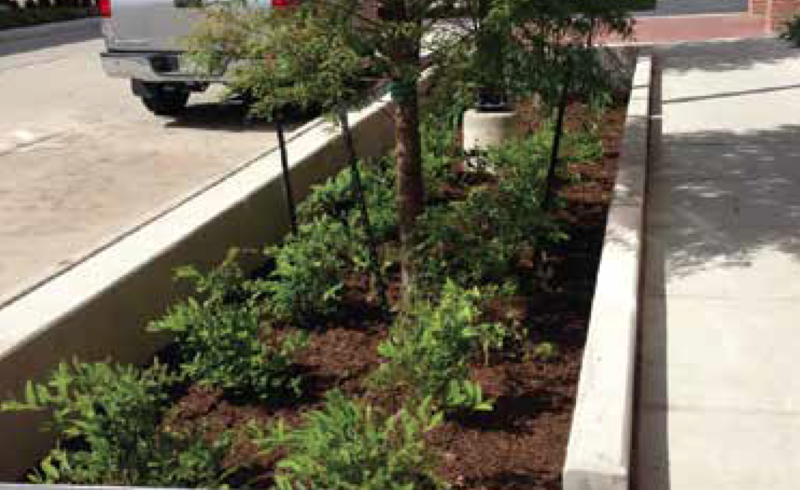 Ultimately, the design team chose to use the high performance small footprint FocalPoint HPMBS which allowed them to place the biofiltration area outside the drip zone of the street trees. 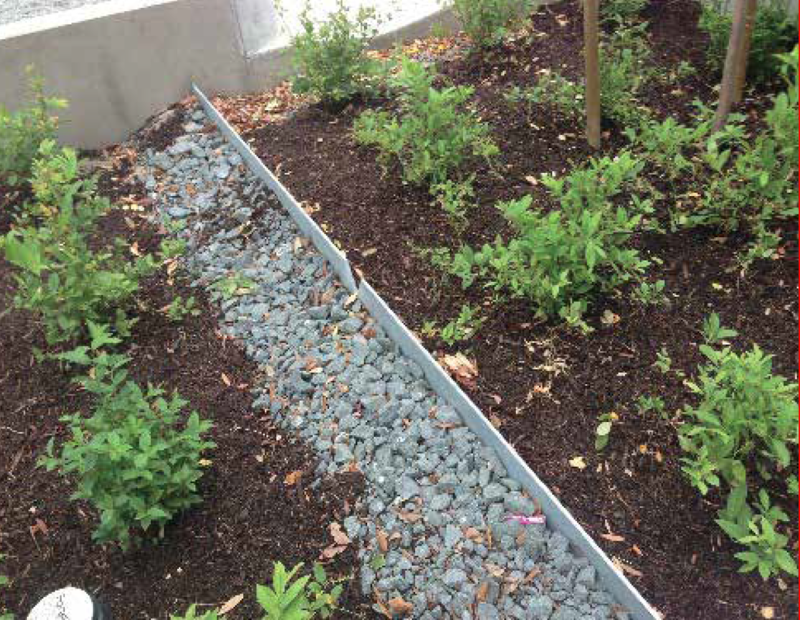 Because of the systems' high flow-rate engineered media, the design team didn’t need to fill the entire planter box with a bioretention media and underdrain system. Instead, they could place the FocalPoint HPMBS between two v-notch weirs and away from tree roots. The unique biofiltration system installed used only 1/20th of the space need for a typical system. 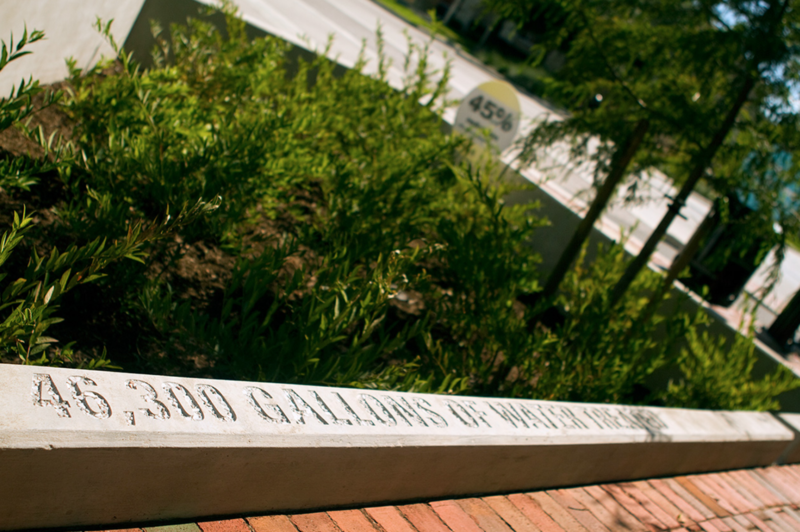 Any roadway redevelopment that is working to solve a stormwater flooding challenge but faces right of way footprint constraints.